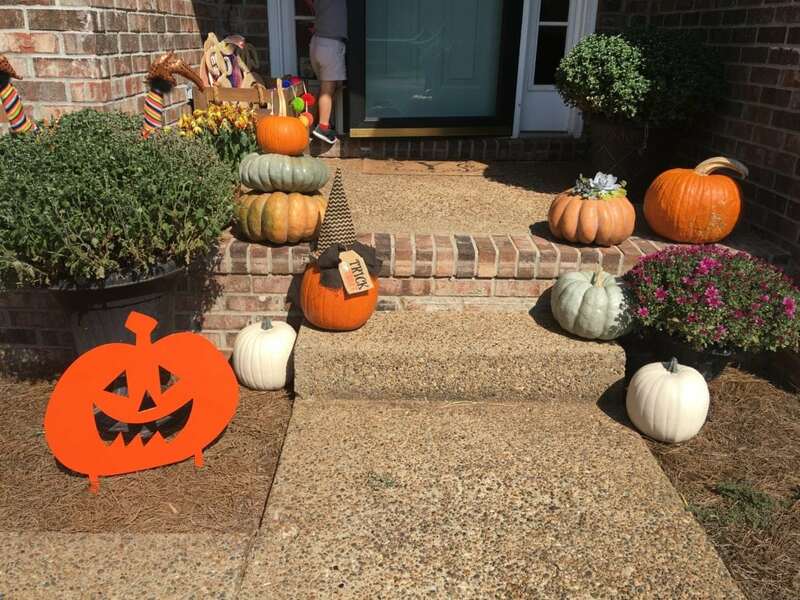 Ready to make your front porch FALL FABULOUS?! to make your front porch the captivating crush of the neighborhood! 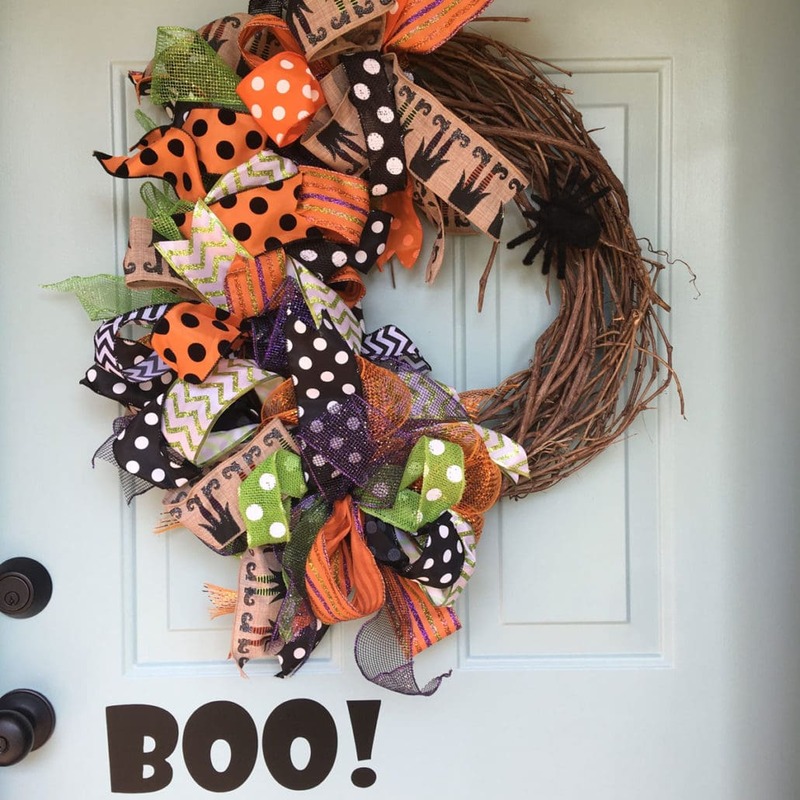 Is this the most funky festive fall wreath or what?! Follow the DIY Tutorial Video below to create your own! DIY ribbon wreath tutorial! Join me?!! 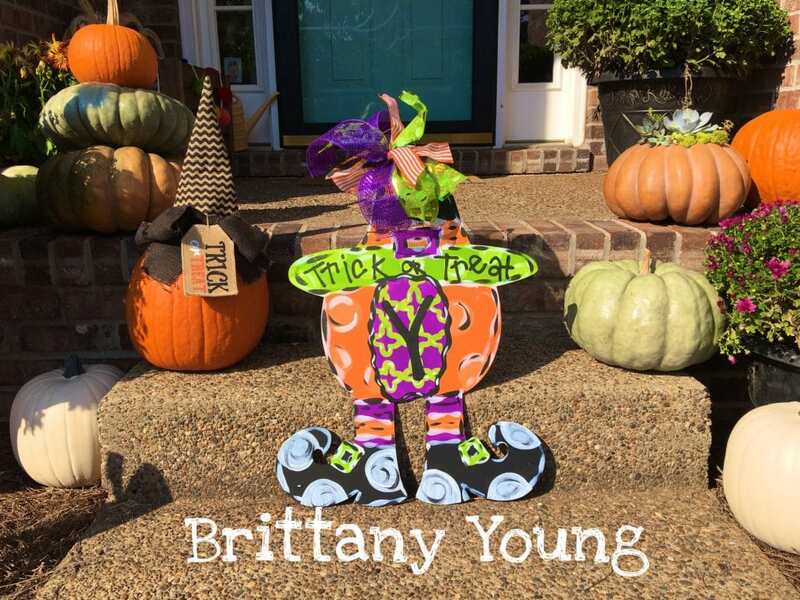 If you’re more into the door hanger craze, this funky pumpkin is right up your alley! 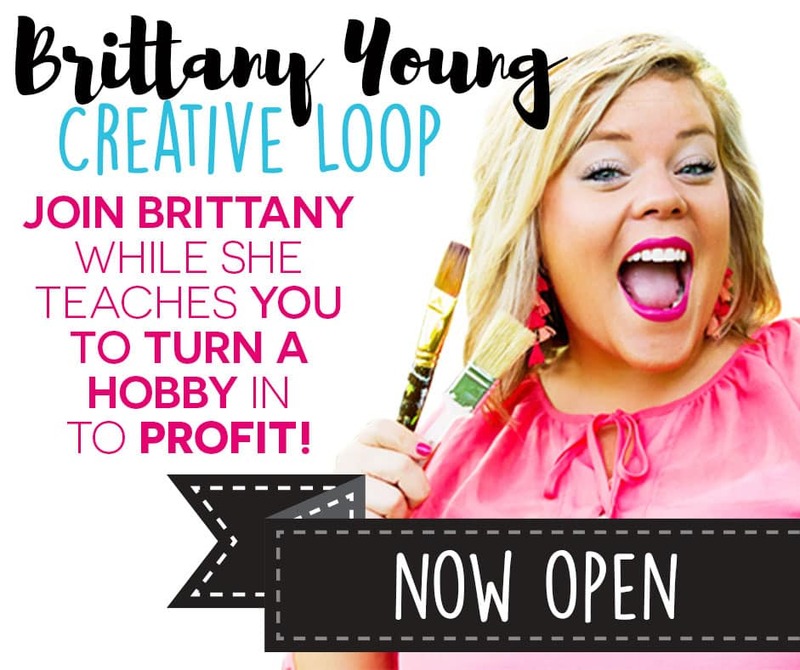 Join my Virtual Paint Party to put your own creative spin on a new door hanger every month! Looking to spice up a flower bed or nearby grassy area? 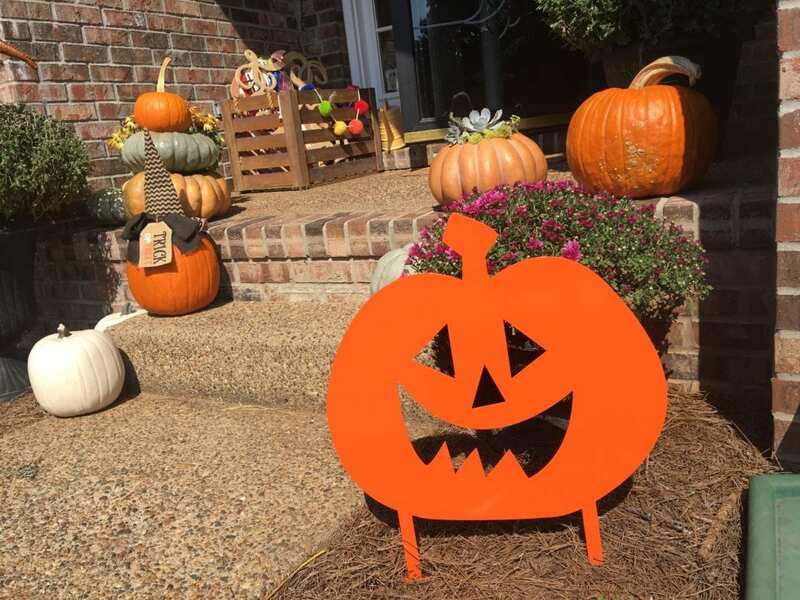 I am OBSESSED with this pumpkin yard stake from Quality Tooling! This piece is high quality, built to last for years, and it’s totally adorable! Head on over to the Quality Tooling etsy shop and pick one up! Check out my video below for picking out mums and finishing touches on your decor!